Siklu EtherHaul-2500FX ODU with ADAPTER Tx Low, Capacity 1G upgradable to 2G Full Duplex with 2 x 1Gbps Ethernet and 2 x SFP High Power extended range radio. The Siklu EH-2500F mmWave radio link delivers 2,000 Mbps full duplex point-to-point Ethernet over different channel bandwidth that will future-proof any high capacity network. With an FDD radio, and operation over the interference-free 71-76/81-86 GHz spectrum, the EH-2500F makes it easy for operators and service providers to add affordable, gigabit capacity, “deploy and forget” links to their networks in hours and not in months. 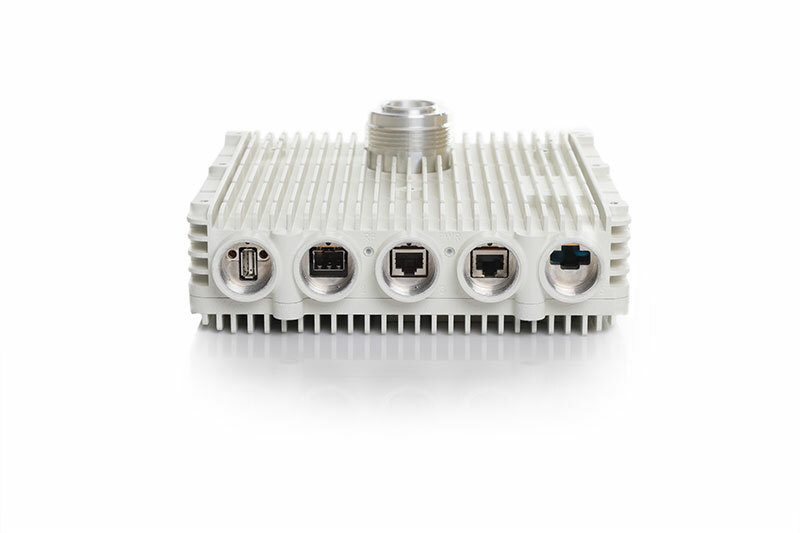 Designed with stringent carrier wireless backhaul demands in mind, the EtherHaul™ products are perfectly suitable for mobile backhaul, enterprise main and backup connectivity or any Ethernet based service provider networks. The EH-2500F is the high-power 2 Gigabit evolution of the best-selling EtherHaul™ series. EtherHaul™ is the world’s top millimetre wave radio, with thousands of links deployed and performing reliably in varying weather conditions all over the globe. Typical applications include: Mobile backhaul, Business service delivery, Public Wi-Fi backhauling, GTTH transport, Disaster recovery, Campus connectivity, building to building interconnections and Smart-cities networks.